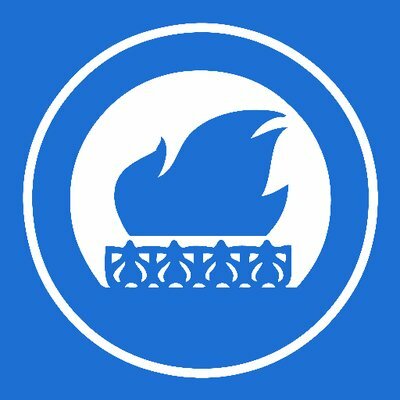 Drinks party: Hands Off Our Packs! 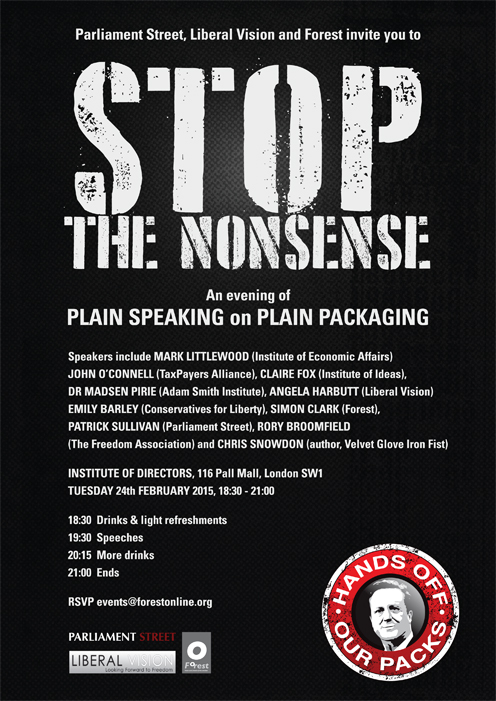 Forest, Parliament Street and Liberal Vision are hosting a drinks party at the Institute of Directors on Monday 24th February, protesting the government’s ludicrous, and liberty assaulting, plain packaging proposals for tobacco products. 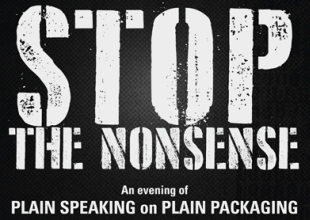 Our chairman Emily Barley will be speaking as part of an extremely sound line-up – all speeches will be very short! Remember to email events@forestonline.org to reserve your place. and whistleblowing proposals don’t fix that	» The Good Right? Not quite.